Innovation is built on the ability to understand emerging needs, visualize solutions, and delivering to our Customers innovative products and services that help them grow their business. Whether it's the ground breaking healthcare fabric on which we were founded or recent successes like Herculite NATURA®, Bantex TERRA®, or Architent EXCEL®, our history as an innovative force is rich. Today, our innovation interests span a range of applications, processes, technologies, biomaterial, formulations and more. To translate innovation into measurable value for our customers we use a collaborative process focused on enhancing the total cost of ownership. This enables us to formulate solutions, outline actions, identify specific milestones, responsibilities and achieve the desired goal. Our goal is to fulfill our commitment to help grow their business with innovative products and services. 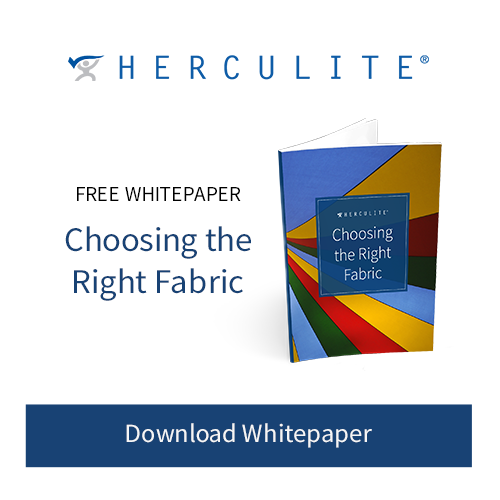 For more than 60 years, Herculite® has led the high performance fabric industry in the drive to design and manufacture innovative textiles with quality and value. Our research and development team takes a proactive approach by working to understand and solve the emerging needs and problems our customers face. From healthcare to military applications to advertising, Herculite® fabrics set the standard for innovation and value. The can-do attitude of our team of Associates at Herculite® is put into every textile or fabric we manufacture. When research demands a solution to a problem using a technology that doesn’t exist, we invent what we need to get the job done for you - such as with Herculite NATURA®, a groundbreaking composite fabric described as "the most innovative high performance fabric in a generation." With Herculite®, our customers expect outstanding research and development capabilities that are simply unavailable with any other fabric development team. 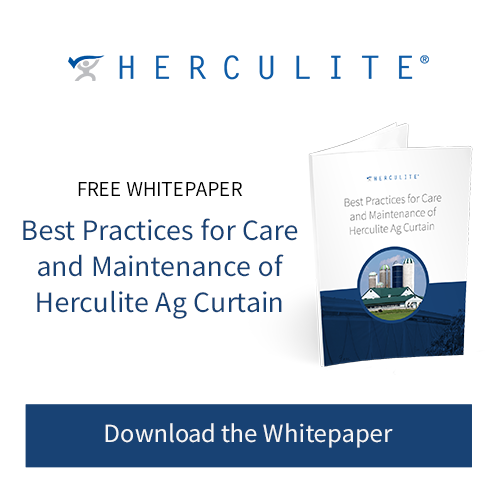 From healthcare fabric to marine and commercial application fabric, Herculite® has earned the loyalty of customers across a wide range of industries. We’d love the opportunity do the same for you. Our research and development team works continuously to expand and improve our existing products and services with an unmatched commitment to innovative textiles and personal service. We never forget that serving you and our other customers is a privilege, and that’s why our Associates demonstrate passion and drive every day. We work to surpass your expectations by providing products on time, every day, with measurable deliverables and an impressive return on investment. Many of the most highly regarded performance fabrics in the world were developed and manufactured by Herculite®. The industries that count on Herculite® to provide innovation and service include the military, healthcare and medical equipment providers, manufacturers of outdoor products, the marine and boating industries, the automotive industry, agriculture, advertising and decorative fabrics. Regardless of the industry, every single product we create meets our standards for quality, value and performance.